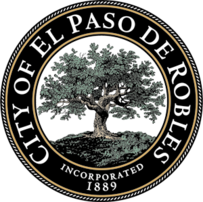 The Paso Robles Library Foundation is pleased to share the following information about the Paso Robles City Library Summer Reading program. 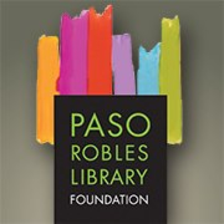 This program is funded by the Paso Robles Libary Foundation. 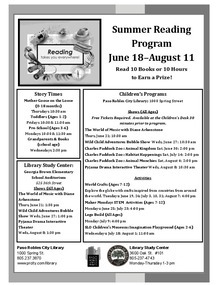 Download "SRP 2018 Program Flier ENG1.pdf"
Download "SRP 2018 Program Flier SPA.PDF"